Spare ring for your steel chastity device. Alle data transfers is made true a secure SSL connection to protect your privacy. Gratis fragt ved køb for DKK 1.200,- eller mere. Have you lost of your back rings or would you simply like to have a diffrent since then we have it. 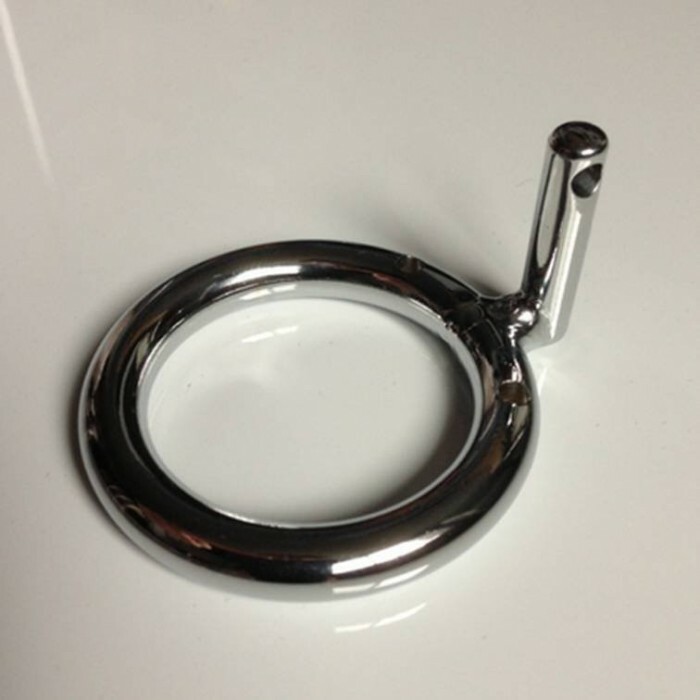 Please notice that this design will fit diffrent versions of our steel chastity cages. If you have any doubt about size or design, please feel free to contact our support team.